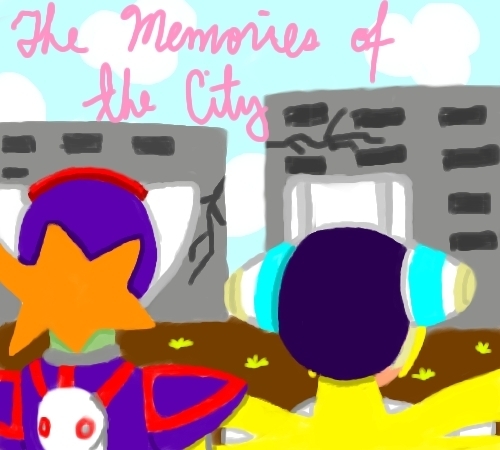 cinnamon & axl The_Memories_of_the_City_by_Irismightlikepink.png. . Wallpaper and background images in the Megaman club tagged: cinnamon axl.